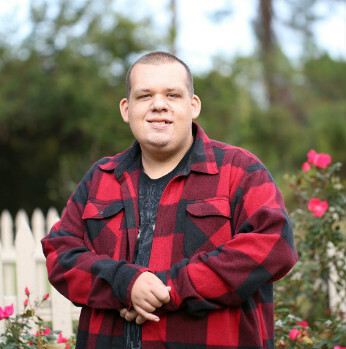 Are Learning Disabilities Mortality Review millions being spent wisely? 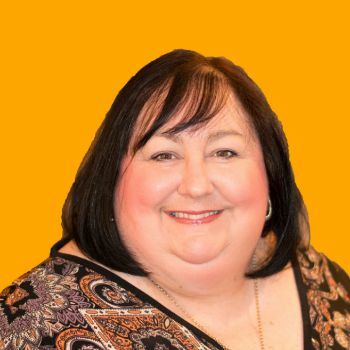 The Learning Disabilities Mortality Review (LeDeR) was established by NHS England to address the premature deaths of learning disabled people. 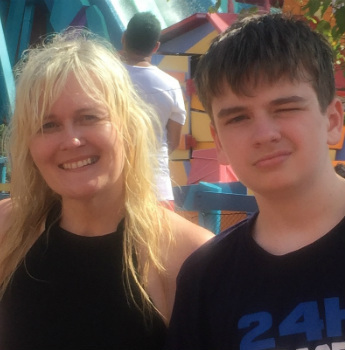 Darren Devine speaks to the mother of Oliver McGowan, whose death was preventable, and a LeDeR reviewer about the initiative. 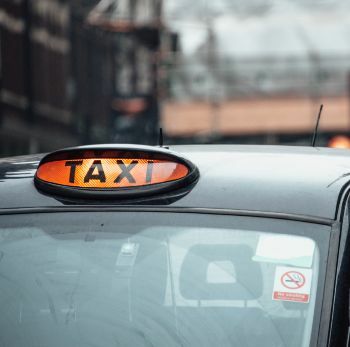 Chloe Bull from Talkback UK, an advocacy organisation, discusses how taking taxis can be distressing for people with learning disabilities or autism. 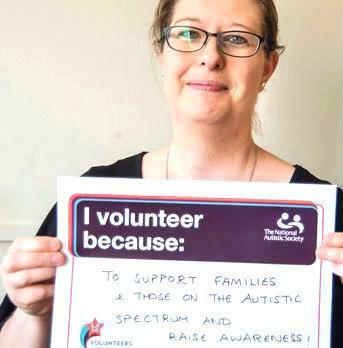 She highlights the need for greater disability awareness training. 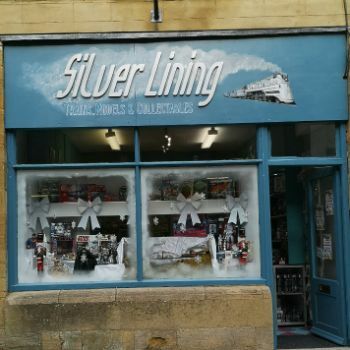 Darren Devine speaks to Evelyn Ashford about 'Silver Lining': a shop she created to provide her autistic son with an appropriate work experience placement. 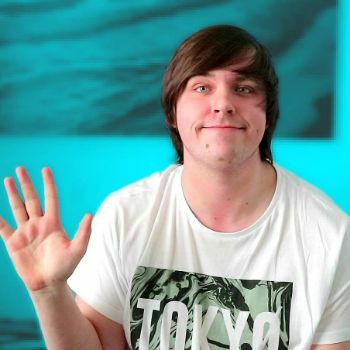 What does the Independent Review of the Mental Health Act mean for autistic people? 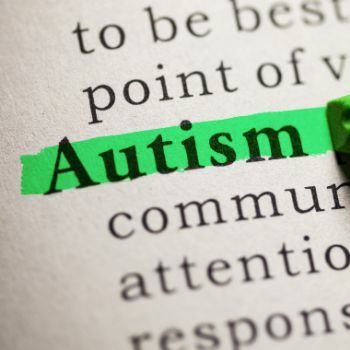 Tim Nicholls, Head of Policy at the National Autistic Society, discusses what the Independent Review of the Mental Health Act means for autistic people. 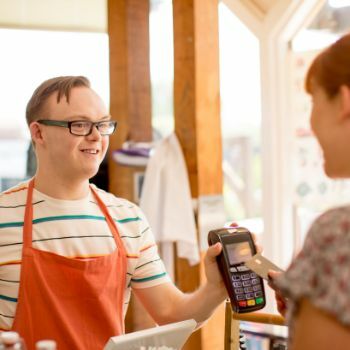 With 94% of learning disabled people unemployed, there is a great need for initiatives that bring them into - and support them - in employment. Parent power has seen Bristol City Council ordered to reverse £5m of special needs spending cuts by the High Court. Which council will be next? Care Management Group's method for delivering positive behaviour support has been shaped by the people it supports.